Prepare to be inspired. 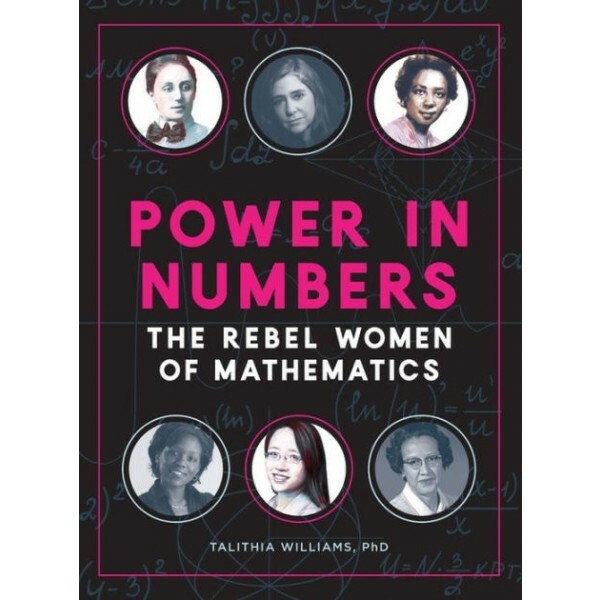 Power in Numbers: The Rebel Women of Mathematics is a full-color volume that takes aim at the forgotten influence of women on the development of mathematics over the last two millennia. You'll see each eminent mathematician come to life on each page, women like the astronomer-philosopher Hypatia, theoretical physicist Emmy Noether, and rocket scientist Annie Easley. 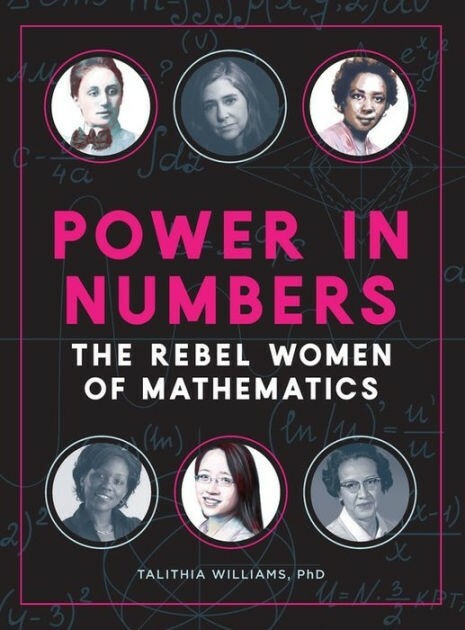 Power in Numbers: The Rebel Women of Mathematics is an affirmation of female genius and a celebration of the boundless applications of mathematics.